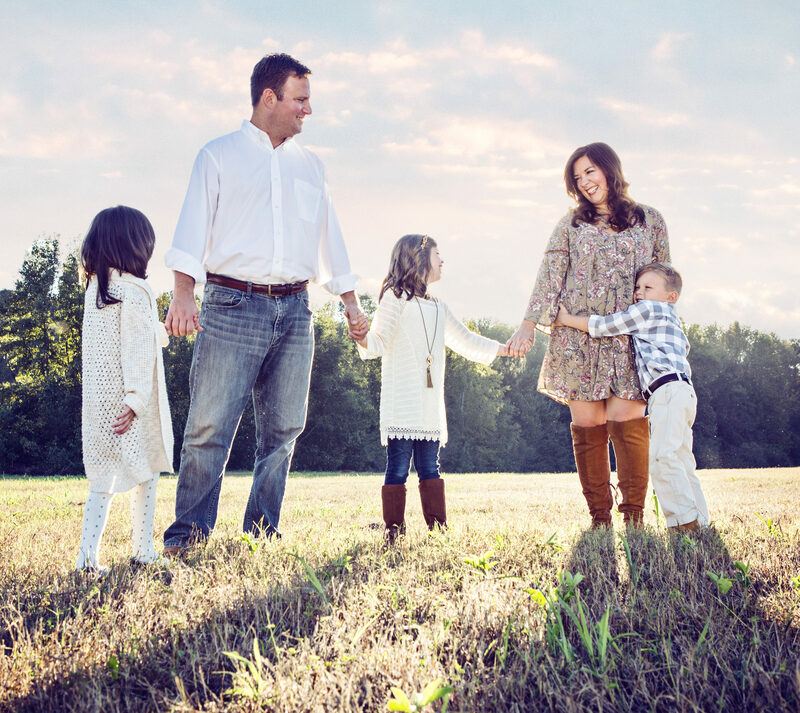 Put the Countrytime back on the shelf. Don’t even look at the jug on the juice aisle. 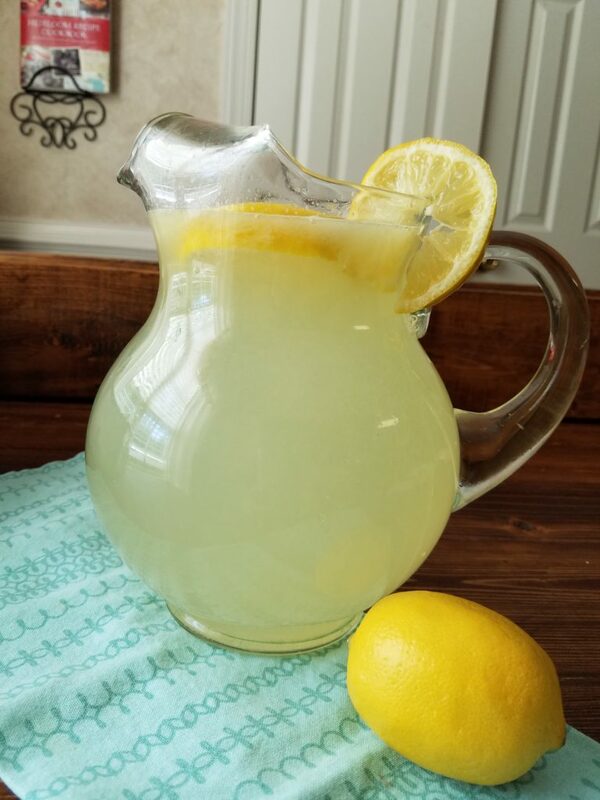 Lemonade is one of the best parts of the summertime, in my opinion, and NOTHING beats homemade! 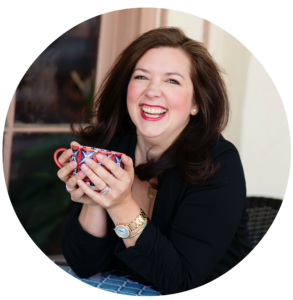 And I promise, as is most of the recipes for everything I make, it’s SOOO easy! And might take 5 minutes longer than scooping out that powdery mix, but again, I promise, it is 100 times better. 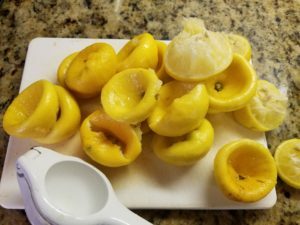 -Take your bag of lemons, slice each lemon in half, and juice them all into your pitcher (I use a tool just like this one, which extracts the most juice out of your lemon, and works really well. I actually use it all the time). 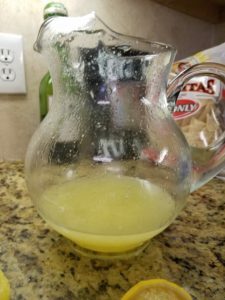 -On the stove, heat your one cup of sugar and one cup of water over medium high and stir regularly, until the sugar is dissolved. 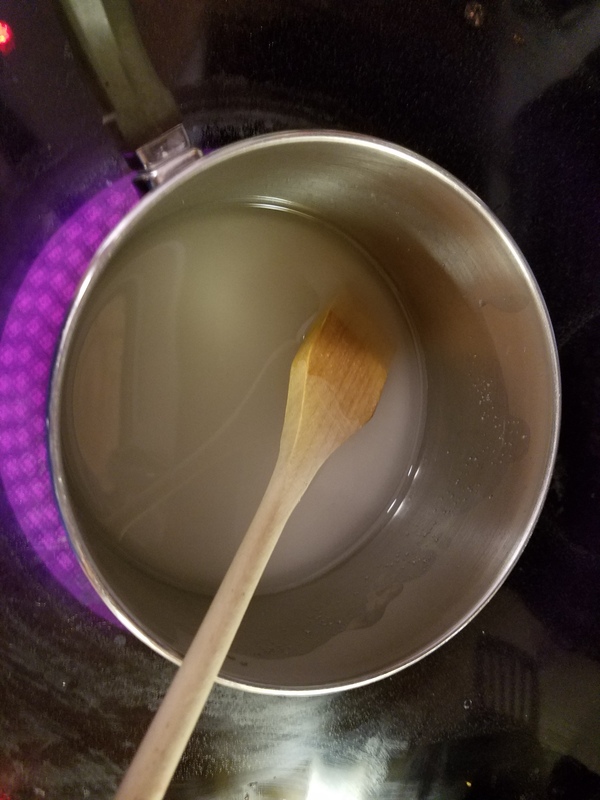 Tilt the pot and if you can’t see any discernible sugar granules, it’s good and dissolved. 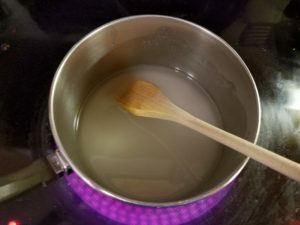 You just made a simple syrup! 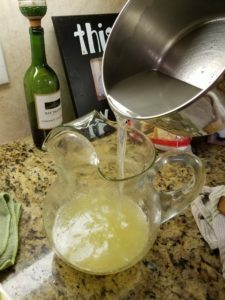 -Allow the syrup to cool slightly, and add it to your lemon juice in the pitcher. -Fill the pitcher up with water. 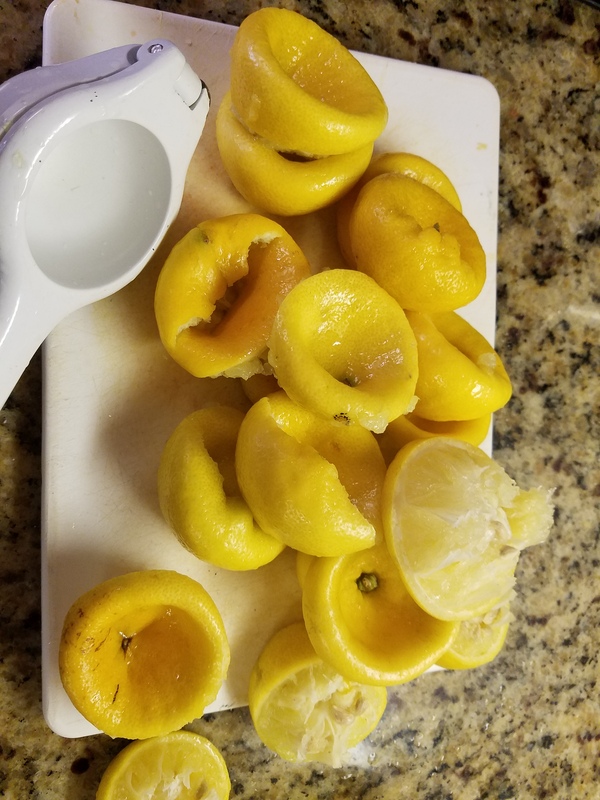 -Slice extra lemon into rounds and toss into your pitcher to make it pretty. 🙂 And DONE! 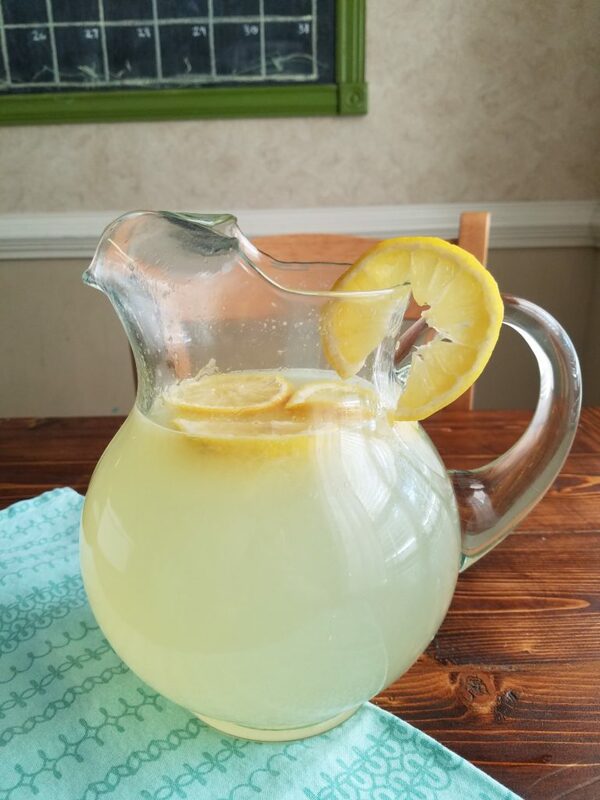 After I have filled my pitcher up about 3/4 of the way, I usually test my lemonade to check lemon/sugar/water ratios, and continue adding water until it tastes just right (though I use the same pitcher every time I make lemonade now, so I pretty much know how far up my pitcher I turn the faucet off). 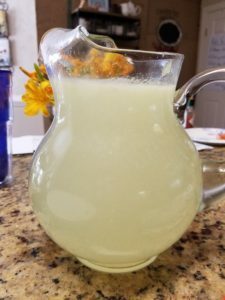 Once you start making homemade lemonade, I really think there is no going back to store-bought (and I am usually not snobby about things like that!). 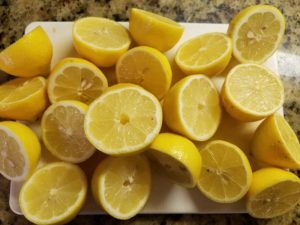 We always have a bag of sugar at home, so picking up a bag of lemons at the store is just as easy as picking up pre-made stuff. And the prep really takes maybe 10 minutes? And it’s so rewarding. Plus, you can customize it and add flavors until your heart’s content! 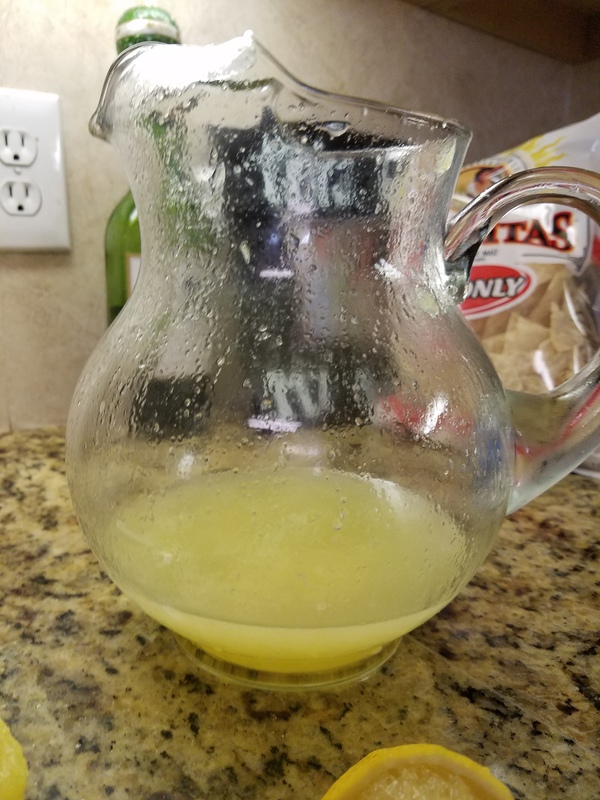 Put a little of your lemonade in a blender and add some fresh strawberries, blend, and add to your pitcher for homemade fresh strawberry lemonade (next on the list)!! Or, add fresh mint or lavender into your sugar and water to flavor your simple syrup, and create homemade mint or lavender lemonade! 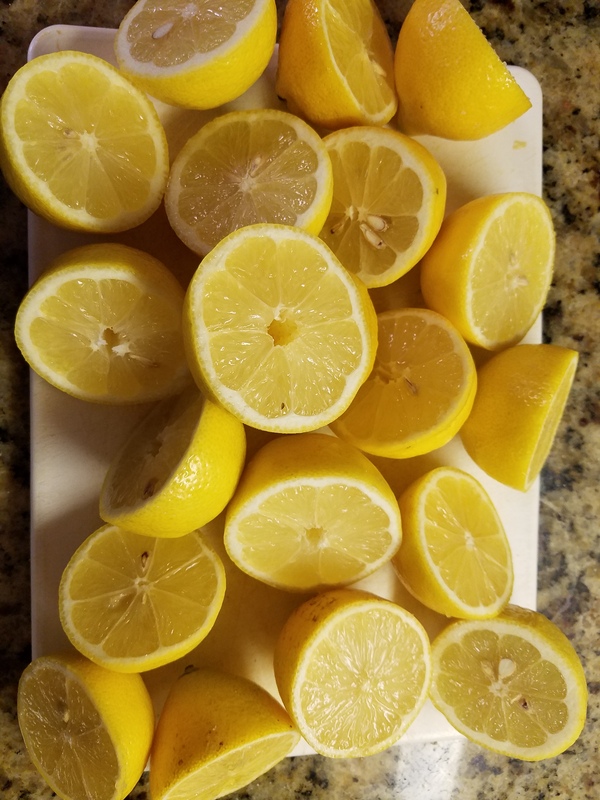 The combinations are endless, and take my word for it, a little vodka in homemade lemonade is pretty amazing on a lovely spring evening! I hope you’ll try my homemade lemonade, and let me know what you think!